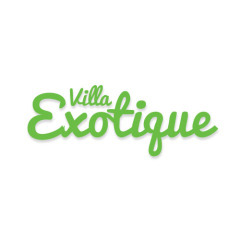 Established by Mel and Narelle, Villa Exotique is beautifully decorated with colourful, tropical flair! 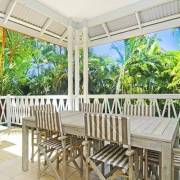 It features open plan living in the heart of Port Douglas with it’s plantation styling, the cooling fans, louvered windows capturing the best that tropical living has to offer. 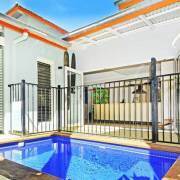 Superbly located in the 'Latitude 16' Villa Complex on the corner of Murphy and Grant Streets, right in the heart of Port Douglas only a one minute stroll onto Macrossan Street.